I've got this running Linux Mint 17.3 and hooked up to the TV in our basement. I wanted to make it as quiet as possible within reason (not spending $100+ on a fanless 80+ Platinum Seasonic power supply until I upgrade it to a 35W i7), so I opted for the AM1 platform because of its low power draw. It's not really used for anything in particular, but when I've got friends over I'll use it for web browsing we can all see and YouTube videos. I plan to see what emulators I can get running on it at playable speeds (thank goodness for the RetroArch PPA), and I've also got Steam installed if I ever feel like streaming from the desktop in my room or seeing what games I can get running natively. Still need a controller for it though, and that'll be another $50. I decided to bump up the multiplier from 20.5x to 21x to eke as much performance out of the CPU as I could without risking anything with the base clock. When I feel up to it I'll see how low I can get the voltage with a 21x multiplier and default base clock, if I can even lower it. There's no offset mode like on my desktop's ASRock Z77 Extreme4, only an absolute number, and it's been a while since I messed with overclocking so I forget how much that affects what I can do. I'm also gonna see if I can't run the RAM I chose at better timings than the 9-9-9-24 the Crucial RAM I looked at before hand. 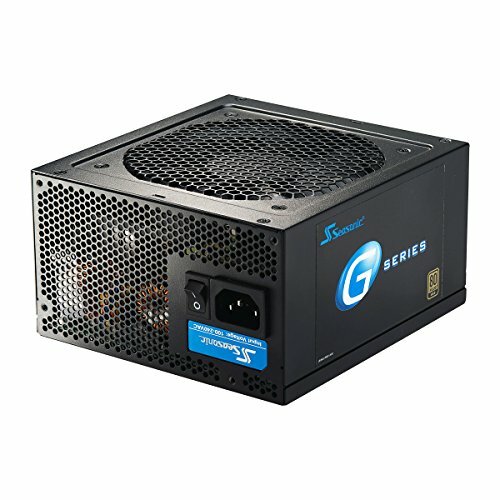 If I had had a larger budget I'd definitely have bought Seasonic's fanless 400W PSU and two 80mm case fans to help move more air. I'm stuck with the wireless dongle for the keyboard right now because I don't have the right screw for the Half-Mini PCIe Wireless/Bluetooth card I purchased. I found a post on Tom's Hardware that said it's a flat-headed 3mm M2.5 screw, and I found a site that claims to sell a bunch of different screws with an almost-always flat shipping rate of $5, but I can't find any reviews for it. I was initially going to put Windows 10 on it using a key from Dreamspark, and I've had some trouble with the Intel wireless card in my laptop, hence the Broadcom chip, but I screwed something up with the key and can't get it working, so I just decided to stick with a Linux distro, which means I might have some trouble getting the wireless card working. I haven't really pushed the CPU much at all so far, but even with only a 200mm case fan, its temperature is so low that the thermal sensor runs into the issue I've seen described elsewhere where it reports it as lower than it really is. I've never seen it reported as more than 17 degrees Celsius and change; I know it's still actually higher than that, though. 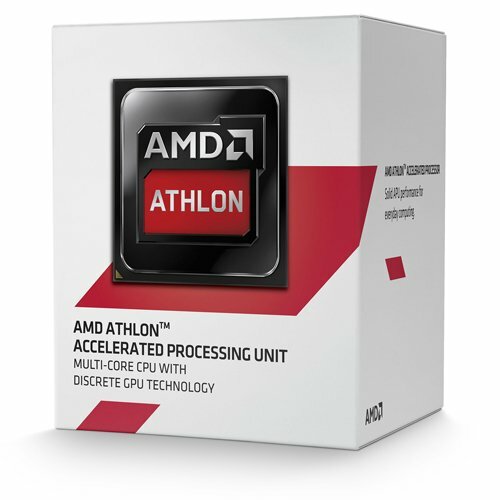 Its single-threaded passmark score is a little bit higher than the single-threaded score the dual-core Celeron 2955U on my Acer C720 Chromebook got, and that was sufficient for web browsing and such, so with double the cores, I know the AMD 5350 will be plenty powerful. Does its job well enough. I didn't bother replacing the pre-applied thermal paste with anything better because I was lazy. Doesn't seem to be hurting it (yet? ), though. I paid about double what it costs on Amazon because I was certain that it was discontinued, with it being out of stock everywhere online in North America that I could find at the time I ordered it, so I ordered one on eBay that shipped from Germany. Then it showed up back in stock on Amazon in mid-December and I kicked myself. I still say it's worth it compared to the stock cooler, though. 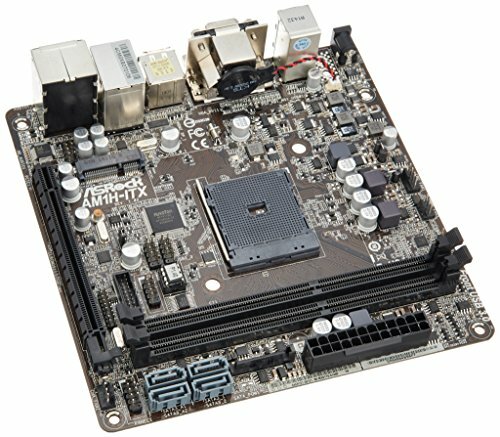 This is the only AM1 Mini-ITX motherboard that supports front panel USB 3.0 ports and has HDMI output, so it was a no-brainer. Micro Center had a deal where if you bought an AM1 CPU and compatible motherboard, you got $40 off the motherboard, so I got it for really cheap. RAM is RAM, especially if it's G. Skill. 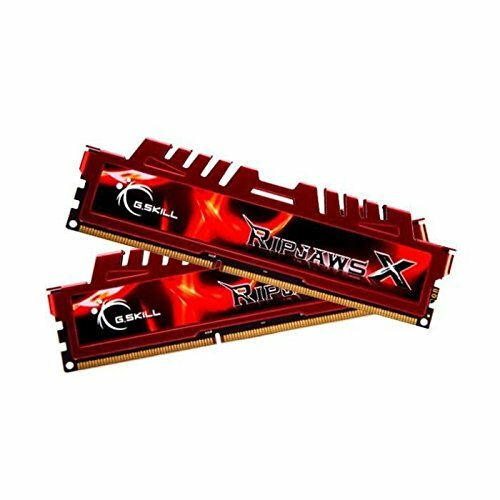 It was cheaper than one 8GB stick or two 4GB sticks of DDR3-1600 from Crucial or G. Skill, 1.35V or 1.5V, at the time I bought it. Still only runs at DDR3-1600 with the CPU I chose, and only in single-channel mode at that. 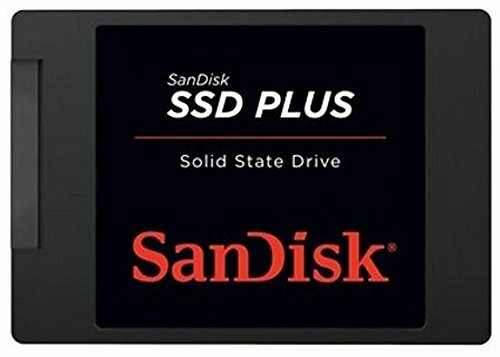 It was on sale, I trust the Sandisk brand (though only time will tell whether that'll hold with Western Digital's acquisition of them) and the dip in write speed over a more expensive SSD for the same storage doesn't matter enough to me to warrant a different purchase. The build quality might for future purchases, though. It's really light, flexed a bit when I pressed down on it with a moderate amount of force, and seems to have an almost entirely plastic casing. 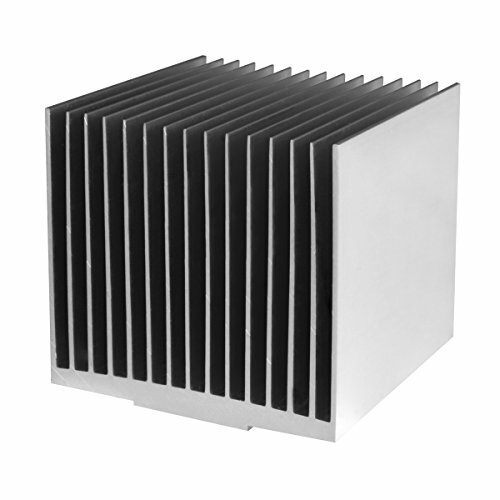 Chambered design makes cable management easy, but the included fan can be noisy. Mine, at the least, makes ticking noises if it starts going too fast. I checked and there are no cables getting in the way. Definitely replace it. The drive mounts are pretty bare bones, too, and at least some 2.5" SSDs don't fit the screw holes right and have to be held in place by friction. There's no risk of them falling out, but it's still annoying. It's Seasonic, and it's 80+ Gold. The cables are a bit stiff, but other than it's fine. There are two models of this keyboard. The newer one has bluetooth support in addition to the wireless dongle, and that's the one I got. The touchpad only supports up to two-finger multitouch, and doesn't seem to be customizable without Logitech software, which is unavailable under Linux. I don't know if it's included in the Logitech configuration software, but there is no option on the keyboard itself to make the F1 through F12 keys the primary function and the OS shortcut buttons the secondary functionality accessed though the Fn key. At least it's backlit. The touchpad configuration utility under Linux Mint 17.3 Cinnamon doesn't do a thing, and I don't know if a combination input device like this can have its touchpad functionality altered by directly modifying an Xorg configuration file. I can't disable or enable two finger, edge scrolling, or tap to click, nor can I change what two-finger tap does. At the very least I can disable tap to click, but not change the scrolling, by holding the Fn key and then pressing the physical left mouse button on the keyboard, though it doesn't give any indication that it's been disabled. Looks great, nice build. I've had good luck at Ace hardware for misc screws if you have one nearby. That's a nice little budget build. Nice, I got the same case !